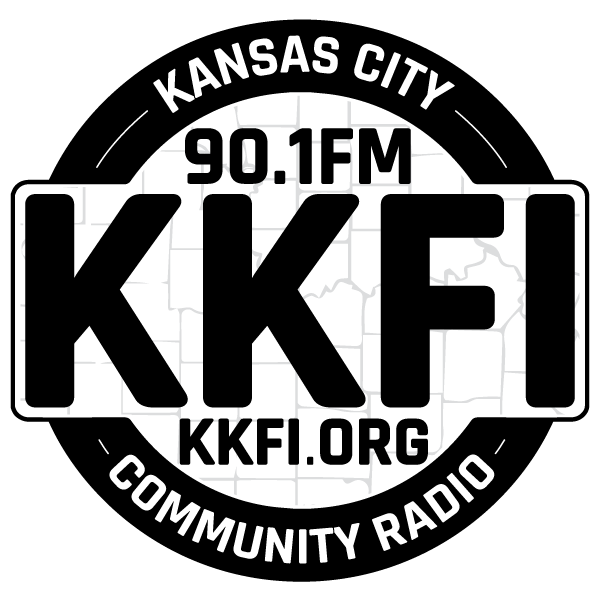 You can read the full legal bylaws for KKFI 90.1 FM (Mid-Coast Radio Project). To read the bylaws, you must have Adobe Acrobat. You can download it here for free.